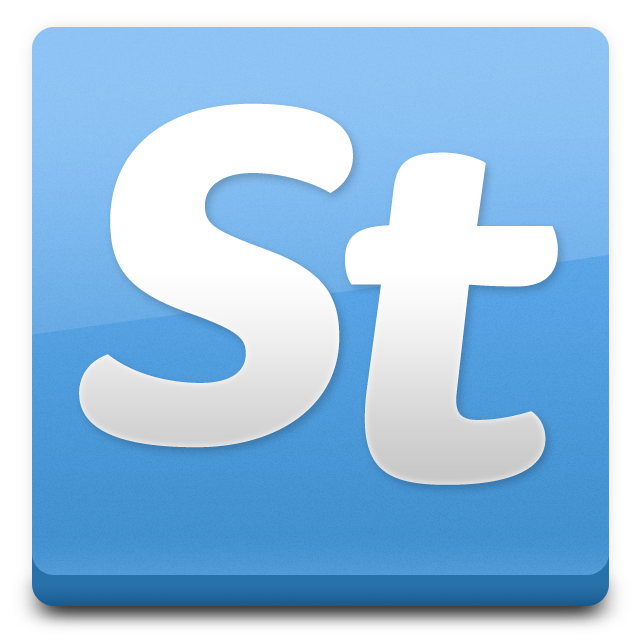 OS X users: Smartytask as a desktop app. No one loves web apps more than us, but managing your GTD life inside a browser window can be a little distracting. Here's a quick trick for Apple/OS X users to use Smartytask as a standalone desktop application using a BRILLIANT piece of free software called Fluid. The quick & easy way: Download the app here, move it to your /Applications/ folder, enjoy, you're done. Another option is to download the Fluid app from their website and follow the simple instructions to turn Smartytask into a desktop application. If you do that, you'll also want this file: Icon - st.png - Fluid lets you pick an icon for each app you make, this is the icon we came up with for you to use.